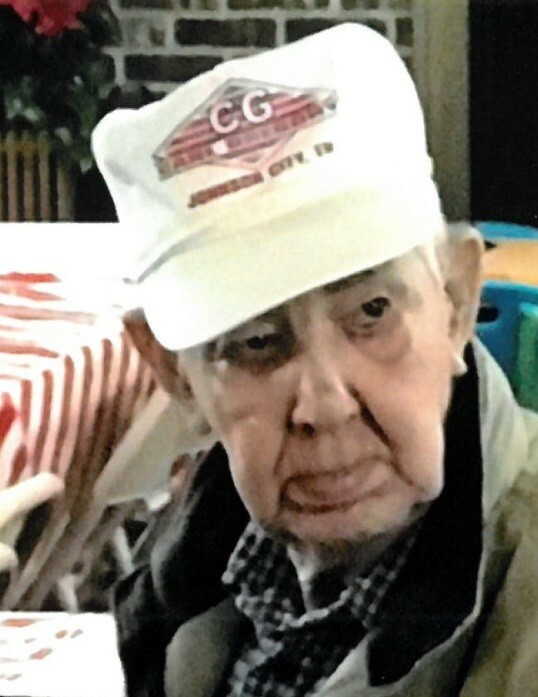 Howard Hoilman, age 85, of Massachusetts Ave, Unicoi, TN went home to be with the Lord, March 24, 2019. He was a native of Mitchell County, NC and a son of the late Andrew and Venia Hoilman. He was a charter member of Grace Baptist Church. Survivors include; his wife; Minnie Yelton Hoilman, of the home, two sons; David Hoilman (Sue), and Randy Hoilman, all of Unicoi, TN, a special nephew; Maurice Yelton (Kathy), grandchildren; William David Hoilman, Andrew Hoilman, Austin Hoilman (Brittany), Christin Sue Williams (Justin), Alexis and Addison Hoilman, great grandchildren; Dakota and Jacob Hoilman, Chloe Faith Williams, Carmindy Grace Williams, Owen Neal Williams, Maverick Lee-Ray Hoilman, and Axston Tyler Hoilman, and a number of faithful friends. He was preceded in death in addition to his parents by: brother; Harry Hoilman, and sister; Blanche Hoilman Yelton. Funeral services will be held Wednesday, March 27, 2019 at 7:00PM in the chapel of Henline - Hughes Funeral Home with Rev. Ronnie Gouge officiating. The family will receive friends from 5:30 until the service time. Interment will be Thursday, March 28, 2019 at 12:00Noon at Green - Young Cemetery. Henline - Hughes Funeral Home is assisting the Hoilman Family.